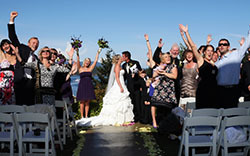 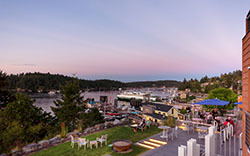 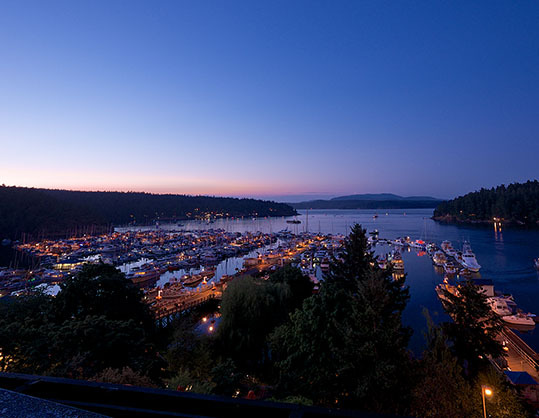 Friday Harbor House is the perfect Pacific Northwest venue for meetings and social events of all kinds. 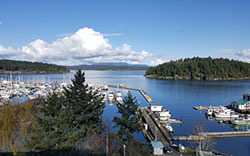 Whether you are planning a company strategy session, an association luncheon, a non-profit board meeting, or a leadership team roundtable – hosting it at Friday Harbor House will take it to a new level. 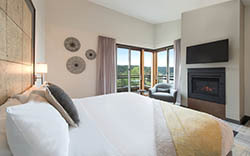 Our 1,070 square foot San Juan Room offers a relaxing atmosphere in peaceful surroundings that foster focus and productivity. 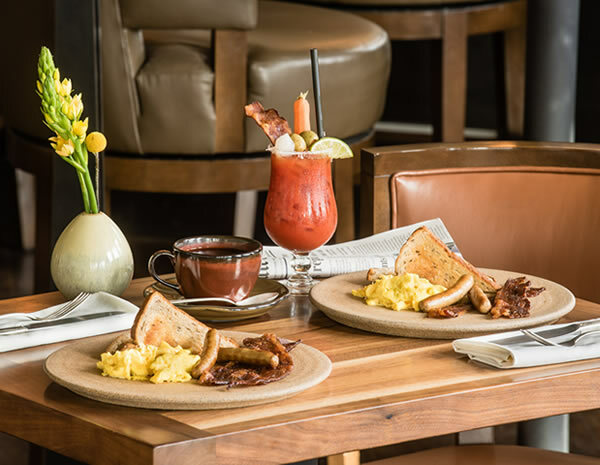 It is equipped with everything you need for meeting success, including audiovisual equipment, a plasma screen display, and complimentary wi-fi. 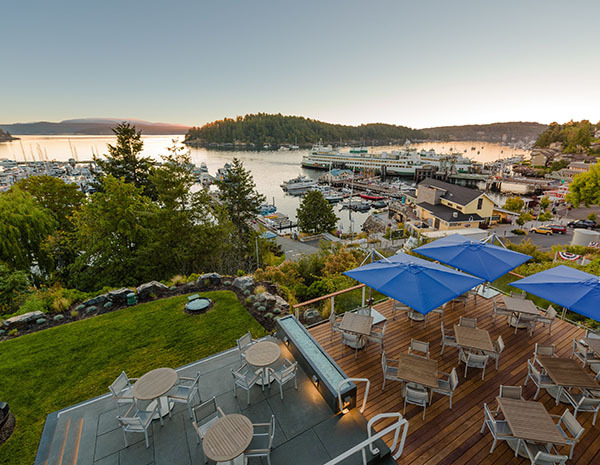 Our culinary team's incredible food and beverage offerings will delight everyone in attendance and make your Friday Harbor House meeting experience extraordinary and memorable. 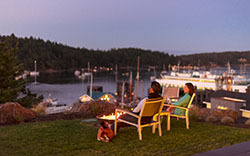 Learn more about Friday Harbor House Complete Meeting Packages. 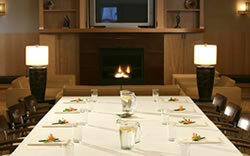 These packages ease planning by bundling exactly what you need for a successful meeting at affordable, per person rates.